On 8 April 2019, the first Ultra Low Emission Zone (ULEZ) comes into effect in the same area as central London’s existing Congestion Charge Zone. Cars, vans and other vehicles coming into the zone need to meet stringent emission standards or pay a daily charge of £12.50. From 25 October 2021, the area will expand to the inner London area bounded by the North and South Circular roads. Birmingham follows suit with plans for their own Clean Air Zone (CAZ) from 2020. Is it time for an EV? The Nissan LEAF and e-NV200 are exempt from ULEZ charge and the Congestion charge too. 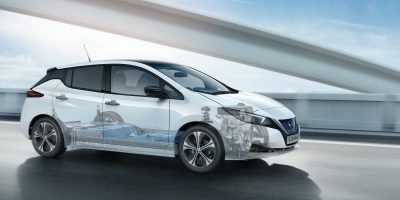 That won’t surprise Nissan Electric Vehicle owners, they’re used to the many benefits that emission-free driving bring - lower running costs and cheaper maintenance – as well contributing to a cleaner city. NISSAN Electric Vehicle owners - they’re used to being pioneers. The Nissan LEAF is also an icon of Nissan Intelligent Mobility. The LEAF sets the pace with technology like its e-Pedal which lets you accelerate, decelerate and brake using just one pedal. 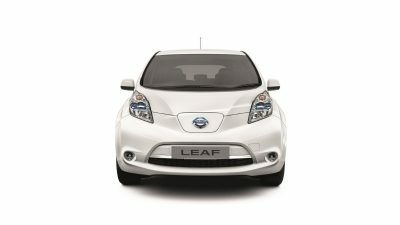 The experience of driving the LEAF is startling too; the unique surges of acceleration, the intuitive, stable handling; not to mention the sheer quietness of it. 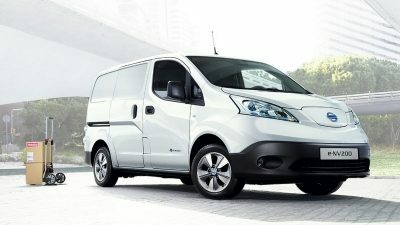 The Nissan e-NV200 is the ideal electric commercial vehicle for any business, whether you’re a fleet manager or small enterprise. We all like minimal overheads and when you go 100% electric, low operating costs, high efficiency and surprising performance come as standard. You can get an electric vehicle, whether a car or a van, at an affordable price thanks to our pre-owned models. Plus you say goodbye to petrol, diesel and annual road tax bills too. Buy a Nissan LEAF or e-NV200 and you can take advantage of the government’s Plug-in Car grant. They’re offering up to £3,500 off the ‘on the road’ price of an eligible new 100% electric vehicle. Fresher air and lower running costs are in everybody’s interest****.